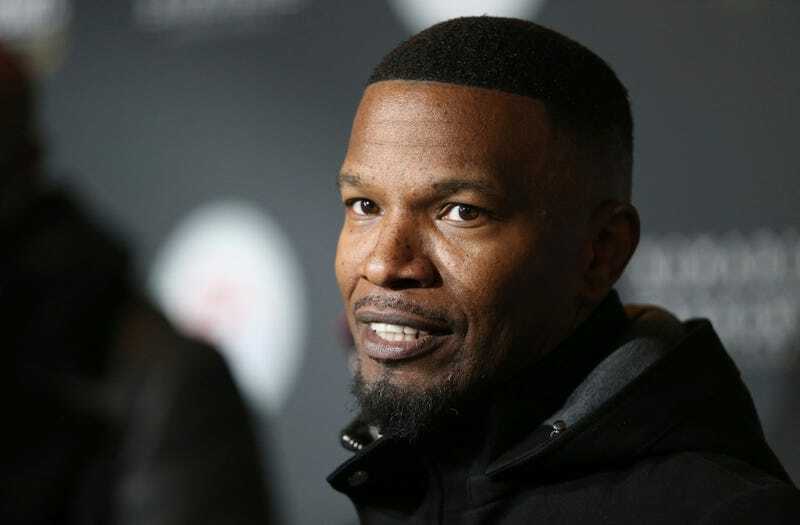 Jamie Foxx and Joseph Gordon-Levitt are starring in a Netflix sci-fi thriller together, Deadline reported on Thursday. I am going to try to say more about it, but so much of it remains under wraps. The show’s script, written by Mattson Tomlin, was previously titled Power and acquired by Netflix last October, Vulture reports. Henry Joost and Ariel Schulman (both of Paranormal Activity 3 and the documentary Catfish) are directing. Eric Newman (Children of Men) and Bryan Unkeless (I, Tonya) will produce. Foxx and Gordon-Levitt are critically acclaimed actors who have both at the very least been nominated for Teen Choice Awards and Golden Globes. Their names both end in double consonants. “There will be superpowers,” says Netflix. And that’s all for now!